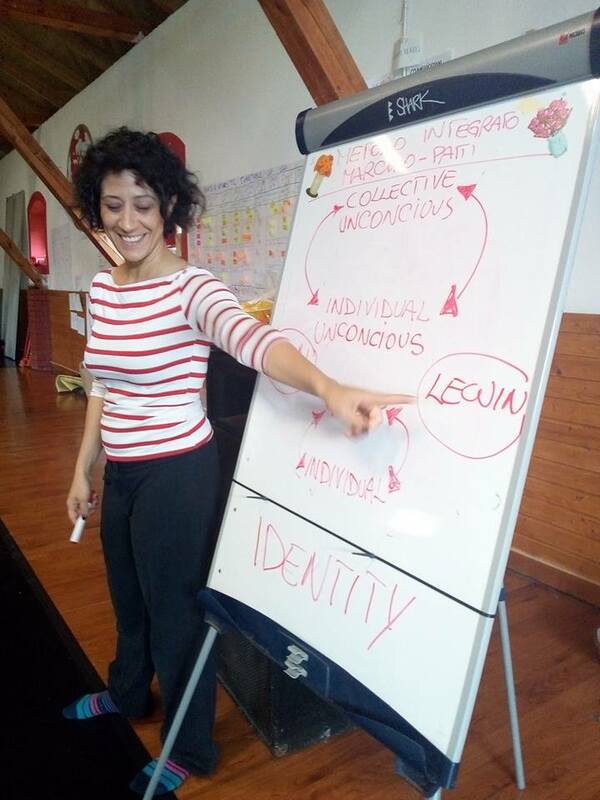 TART is an Erasmus Plus project of Exchange of Good Practices that wants also to improve quality of Adult Educators that use Art Expression for Self Development.& Community Well Being & create a network to develop future projects. 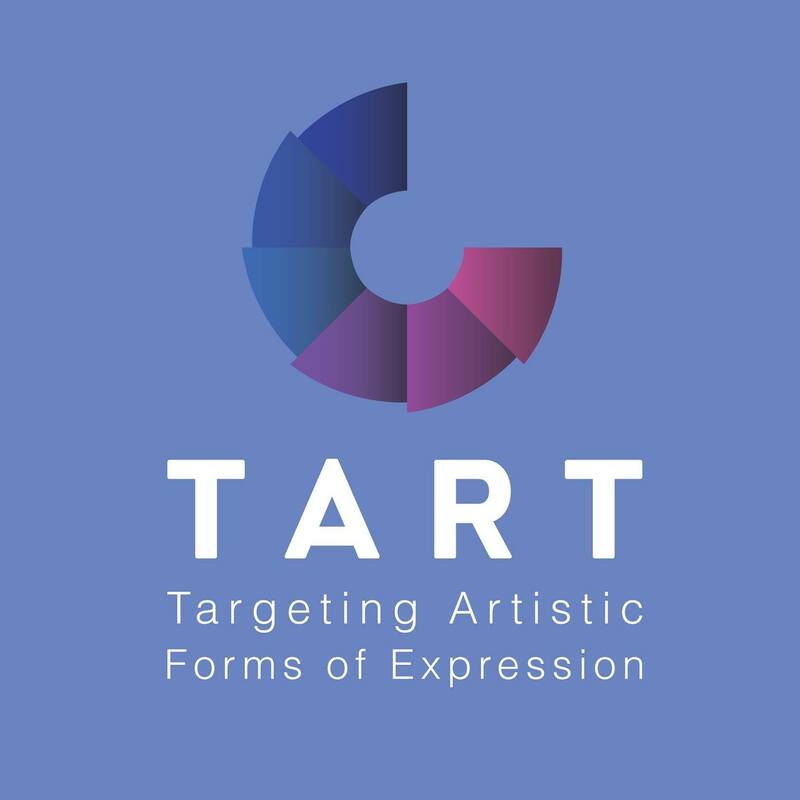 The name T-ART was chosen as a short word, that contains the word ART in i, and which can direct the mind to the main goal of this project: Targeting ARTistic forms of Expression into Self development. 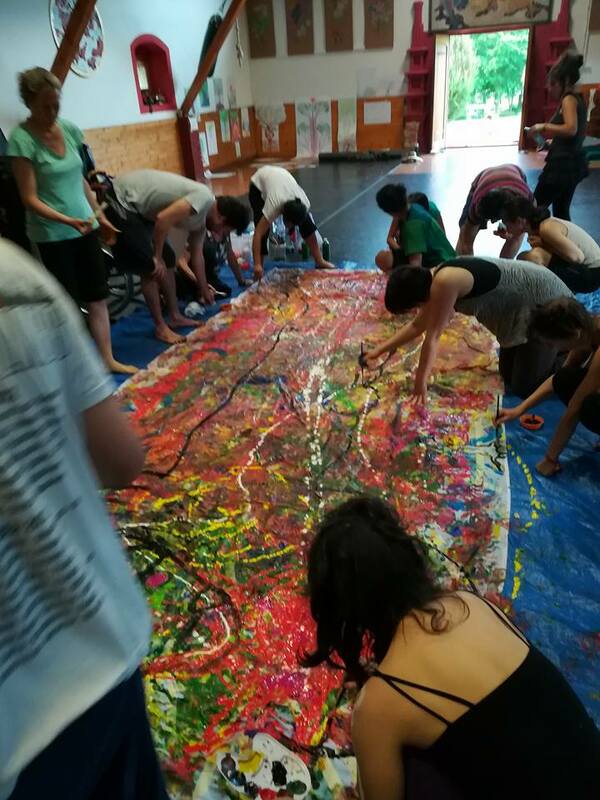 T-ART emerged through the awareness of the interesting work developed in adult education fields using artistic forms of expression with focus on self development approaches deemed worthy of sharing around Europe. Self empowerment, self development, connection, open postures. 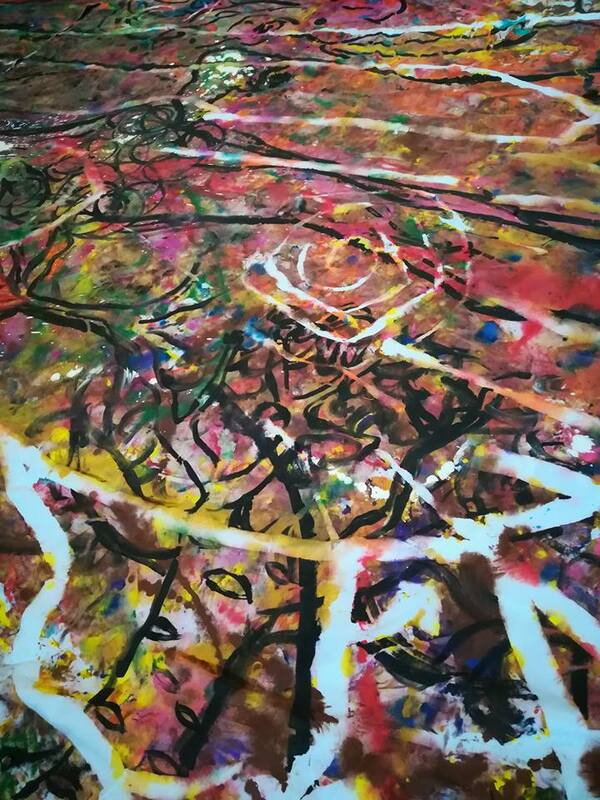 Approach, value, expression and celebration of the not logical, surreal, non verbal, emotional life contents. 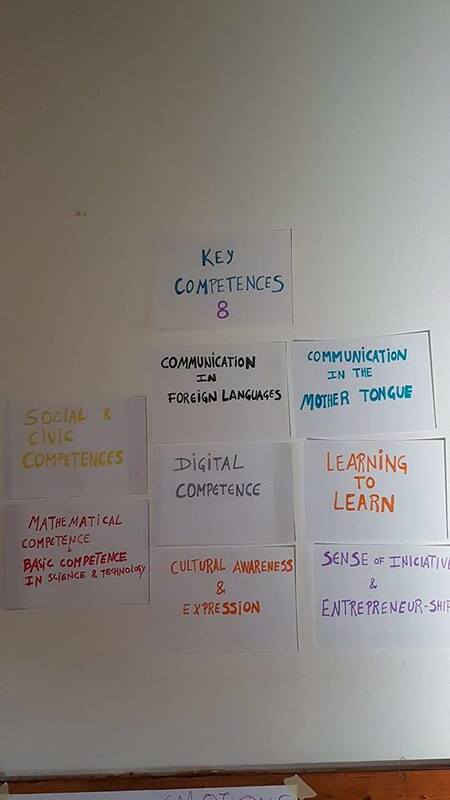 Connect for exchange and to reflect their learning processes and good practices. 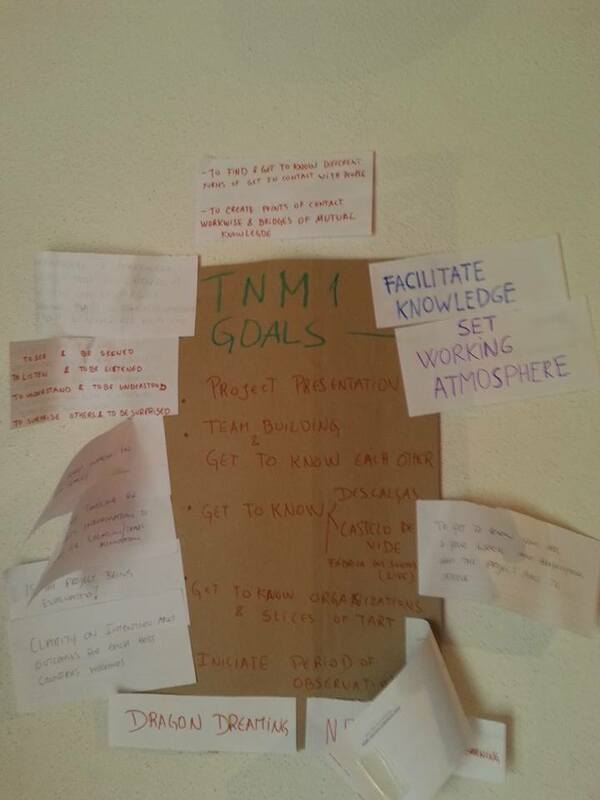 Improve quality of their approaches into self development benefit and community well being. 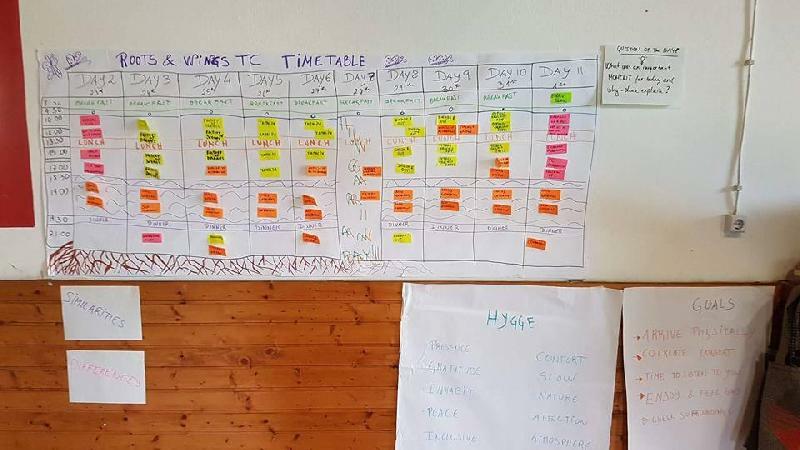 Training Course, Seminar and T-ART Events: local assistants, hosts; local business, locals involved in the local event included in the sharing of learning of this events. 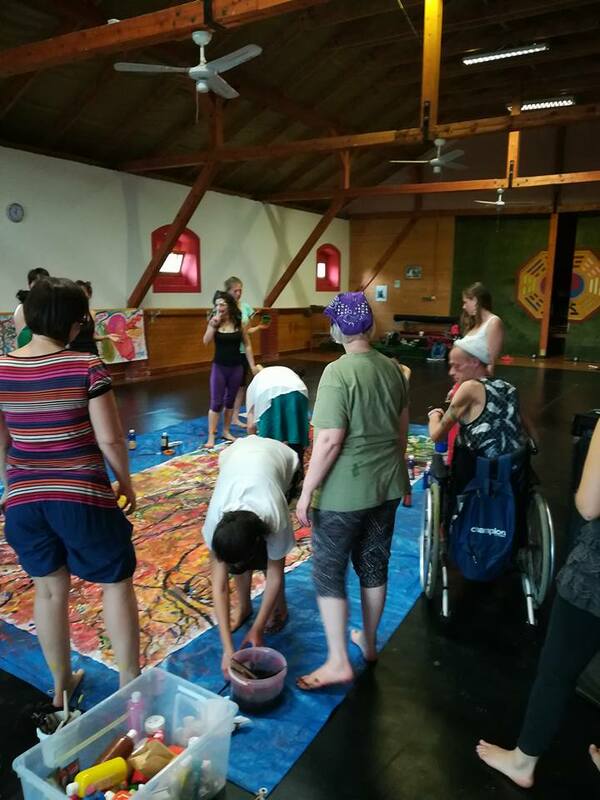 To connect adult educators that use artistic forms of expression through the network. TART Team Members comprise four individuals representing four partner organisations involved in developing the project.